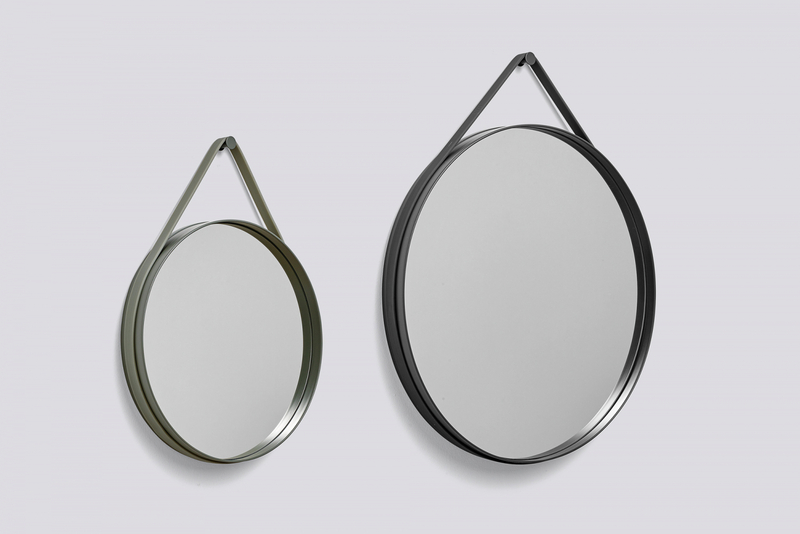 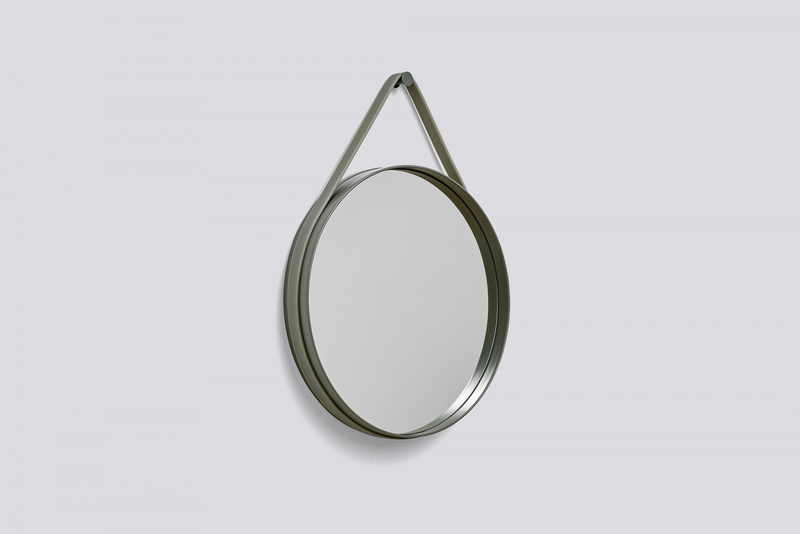 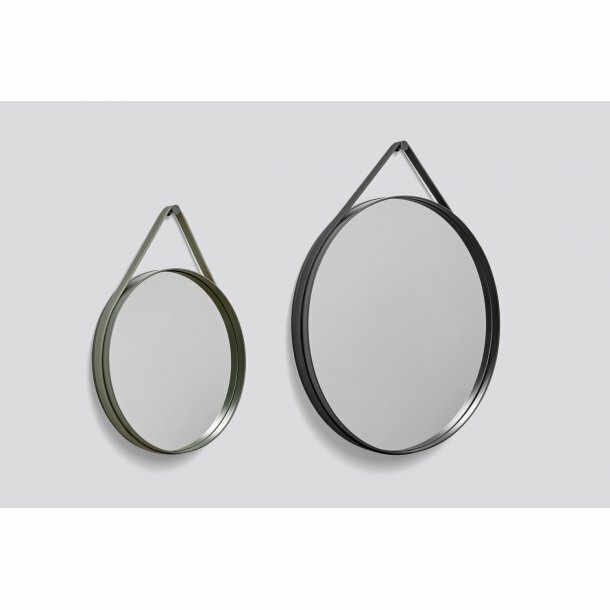 Based on the concept that restraint is best, Strap Mirror has kept the design stripped to a clean, circular shape. 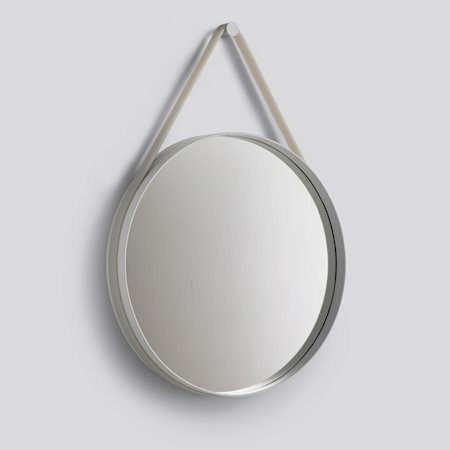 Strap features a groove around the edge to contain a sturdy rubber strap that is used to mount the mirror on the wall. 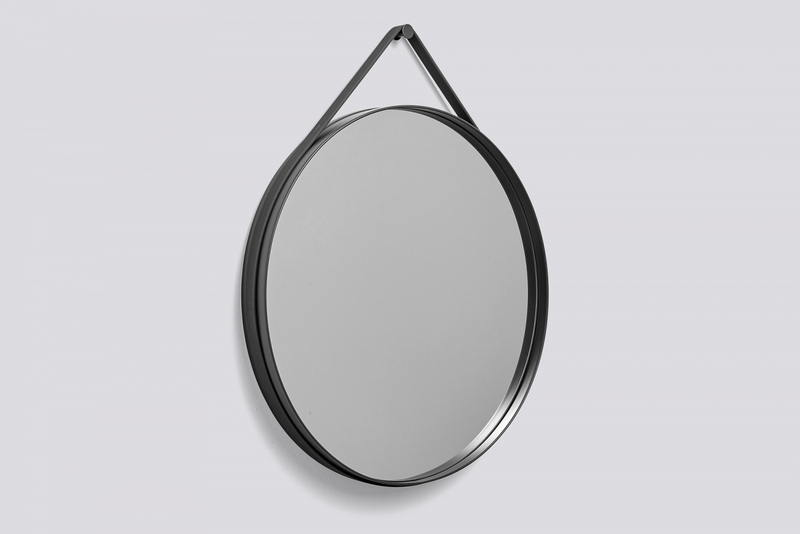 With its functional and minimalistic design, Strap Mirror is perfect for hanging in bedrooms and halls and not suitable for wet rooms.